I'll do a professional business card design. 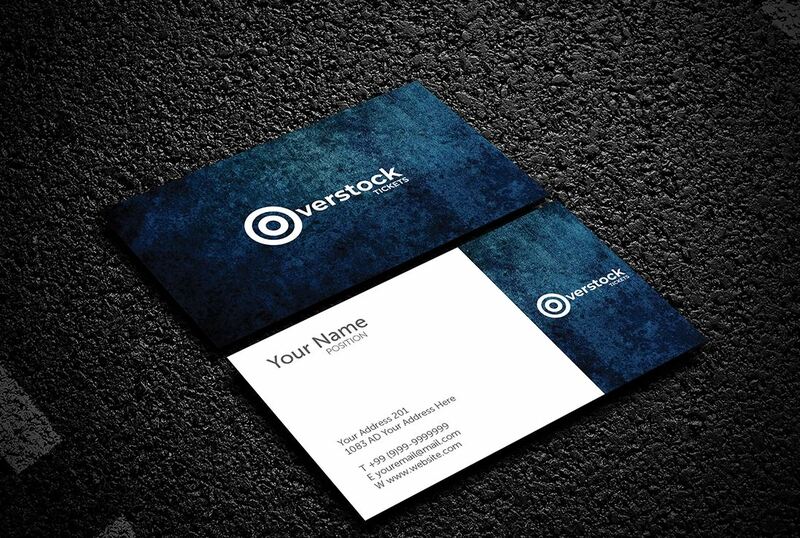 A simple professional business card will represent the personality of your corporate life. 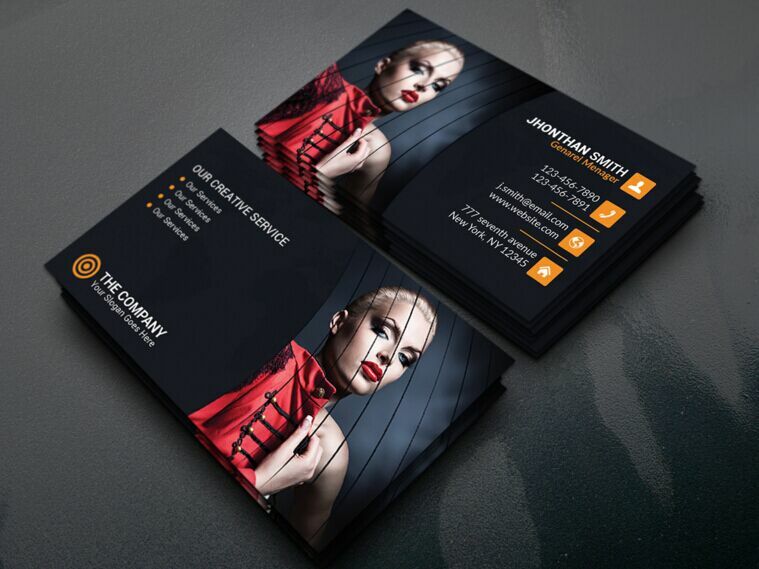 So, you need a professional and outstanding business card. 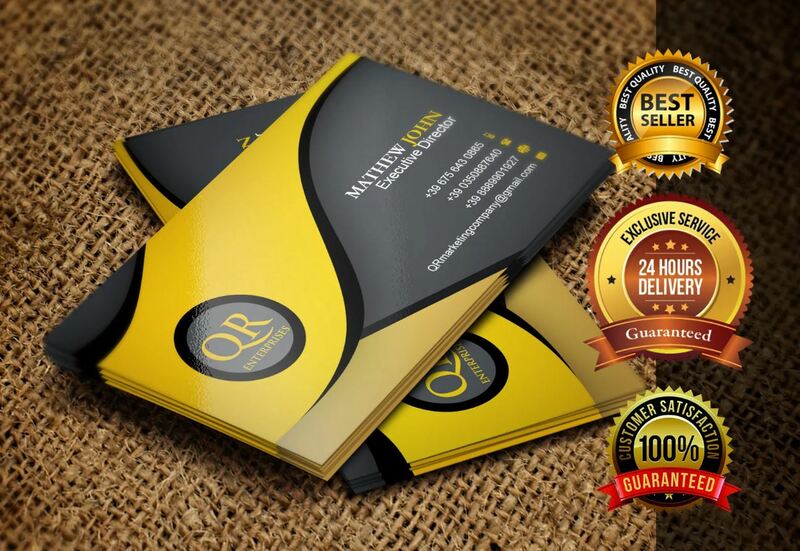 I will design an excellent, unique, professional and creative single or double sided Business Card for you. Print ready for the online and local printer. Card size : Standard Size (with 0.125" bleed)+[Custom size is available].